OH! I loved this!!! 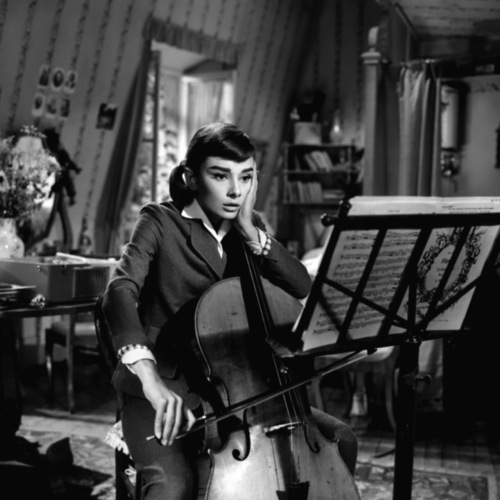 You look so regal with your cello in the orchestra! 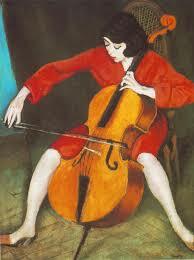 I admire you for following your love (though it seems the cello has pulled you along with a mind of his own!) 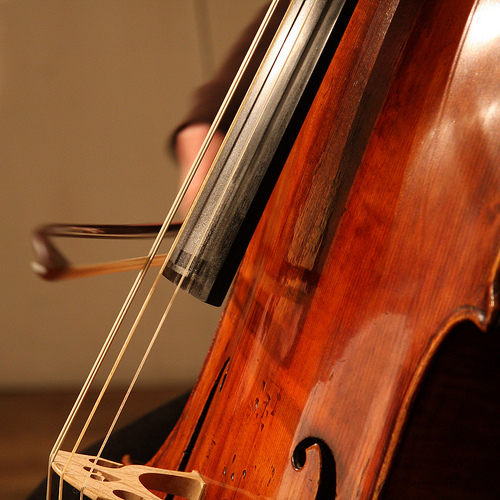 One day, when I have the time, I'm going to be just like you and learn to play the cello so it sings!! love to you Maryan!! Love and miss you, dear Lara!!! I know you can do anything you want to do. 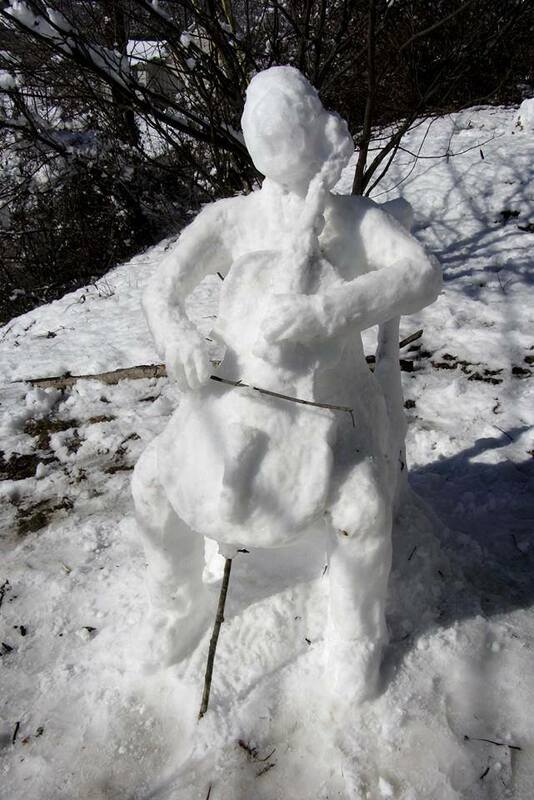 You could make the wind, rain, or anything sing!! This is a beautiful love story. I hope to be able to follow you on your blogs. I received this thanks to our cousin Brent H.